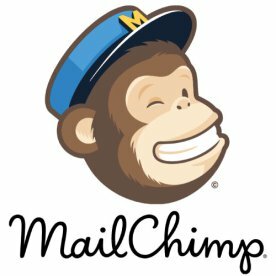 See this comparison of GetResponse vs MailChimp. Email marketing and automated email campaign tool. Businesses looking to easily create personalized emails and newsletters. Enterprise sized businesses looking for the most customizable product available. GetResponse is a Polish company, with customers in over 182 countries. They offer a comprehensive email marketing tool with a lot of features. GetResponse has a focus on creating newsletter content alongside email campaigns. The services also offers a range of automated emails, and tools to make the most out of your readership with personalised campaigns. GetResponse has a focus on being user friendly without compromising on features. 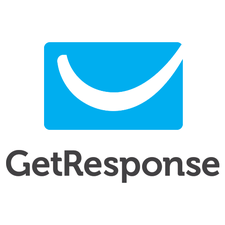 GetResponse offers a popular email marketing tool. It’s very easy to use to create high quality emails and newsletters to use in your marketing. The service has high deliverability rates and offers a range of good features to help your marketing stand outs. This includes dynamic content and personalisation. The service offers a good range of customisability options, and a unique landing page editor. GetResponse’s basic plan is far cheaper than some competitors, although some features are only available on higher cost plans. Some people have also suggested that although there is a huge number of templates available, they could be more modernised. This service is a good option for an easy to use email and newsletter marketing tool.